The Federal Reserve has adopted restrictions on its ability to rescue failing financial companies. Howard Schneider reports in this article that under the rules, the Fed can provide only broad-based assistance and cannot rescue individual firms. 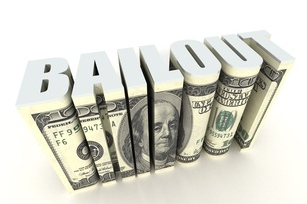 To read the full article in Reuters, click: New Fed Rule Limits its Crisis Bailout Powers.